Blissfest has been a primary sponsor of the Lamb’s Retreat for Songwriters during the entire 24 years of this annual event. The retreat is held at Birchwood Inn north of Harbor Springs, MI and features workshops, performances, showcasing, song swaps and great food not to mention the camaraderie with like-minded folks. Blissfest has been providing scholarships to participants, sponsoring the Friday Pasta Party and the host of the Jam Lodge for both weekends. Each weekend includes: 10 hours of workshops, private time with staff member for critiques and tips. Healthy meals, opportunity to analyze and participate in the craft and creative process of songwriting, guitar technique, performing and the business of music. Plenty of open mic time. Thursday evening and Friday evening will be entirely devoted to song performances by the attendees. Song swaps and jams continue throughout the night in the Fireside Room and the Inn. Daily fortified lunch and continental breakfast. A staff concert is featured on Saturday night at Birchwood Inn. For more information about Lamb’s Retreat and a listing of participating artists and instructors go to www.springfed.org. The purpose of this scholarship is to encourage aspiring songwriters by providing financial assistance to enable youth and adults the opportunity to participate in the Lamb’s Retreat Experience. 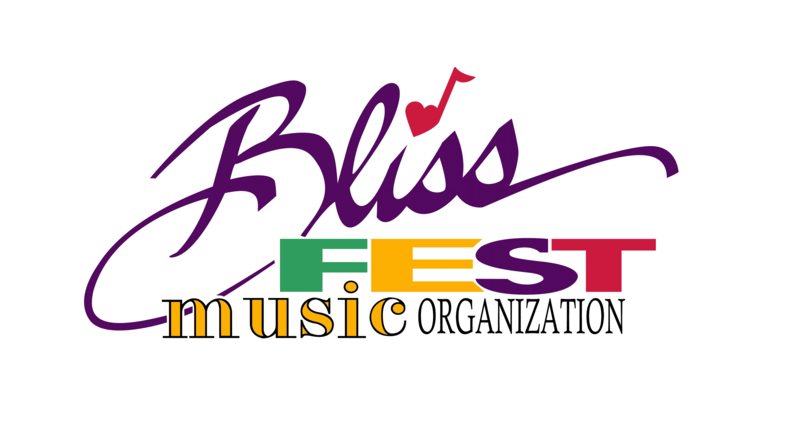 Blissfest offers 2 types of scholarships; one is for adults and the other is for local students. The adult scholarship pays for ½ the tuition and includes all meals and concerts. Total cost is $400 for non–lodging participants. The Scholarship amount is = $200 so scholarship winners pay $200 and Blissfest covers the other half of tuition. The Student scholarship pays for the entire non-lodging fee and includes all the instruction, meals and concerts. To learn more or to apply for the scholarship fill out application below and email jim@blissfest.org. There are some lodging options for scholarship recipients. Blissfest has use of the lodge next Birchwood Inn. The lodge has two private rooms available and floor space. Floor space is $20 for the weekend. Bring your sleeping bag and pad. The 2 private rooms in the lodge are available for $ 125/ 3 nights for the room with a queen bed or $75 per person for 3 nights based on double occupancy for the room with two double beds. The rooms & floor space are for scholarship recipients. FYI: The lodge tends to be a late night gathering place for jamming. Please lets us know ASAP if you are interested in any of these options.